You can get one of my books for FREE! How to develop a Life-Changing Relationship with God. *to have inner joy, peace, and contentment. The single girl’s guide to capturing the heart of a good man. How a girl can find the man of her dreams and make him crazy about her--forever! 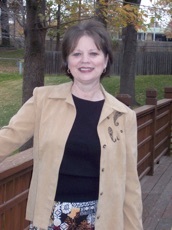 This book is the result of years of experience working with young women as a high school teacher and pastor’s wife. Change your future by learning these keys. 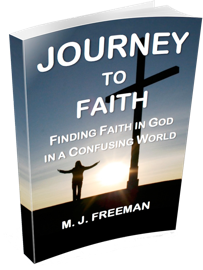 You can get this book for free! 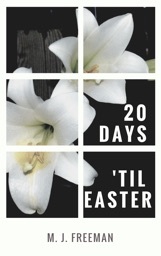 Read the real story of Easter in 20 devotional readings. Why Jesus came to earth; why He had to die on the cross; what happened to Judas; why is the resurrection of Jesus important; how we can know God in an interactive way. 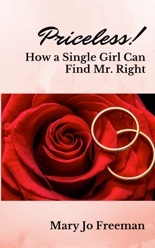 Sign up to be notified of special sales and new books and this book will be sent to you for FREE. 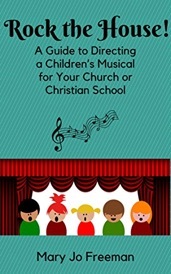 This book is a step-by-step guide to directing a children’s musical. Whether it’s your first time or you are an experienced director, this book will give you lots of ideas for planning, rehearsing, and performing your musical so that you will “Rock the House!” Even if you are a newbie, just follow the steps to create a great experience for everyone involved. 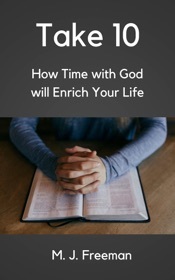 How Time with God will Enrich Your Life! If you are a Christian, you know that you should spend time reading your Bible and praying--every day. But it’s so hard to find the time. This 31-day devotional book will show you how to find the time for God every day, and how it can transform your life and your relationship to Him. What does God say about that? Is it really necessary? 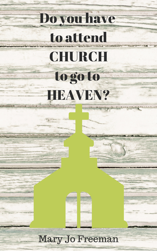 Can you expect go to Heaven if you don’t attend church regularly? Let’s look at what the Bible says.